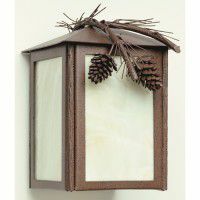 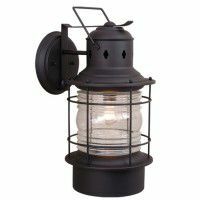 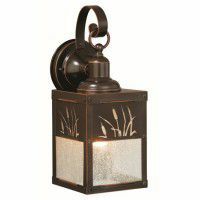 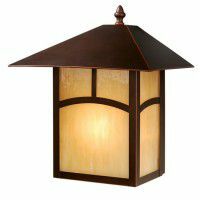 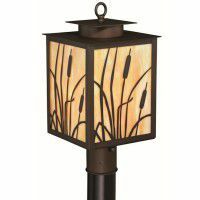 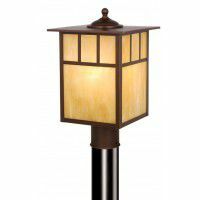 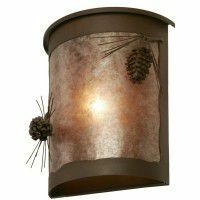 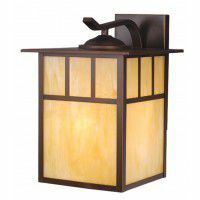 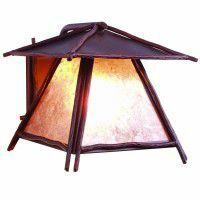 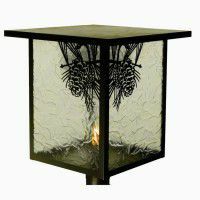 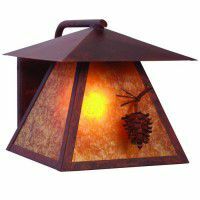 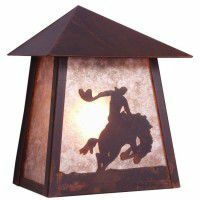 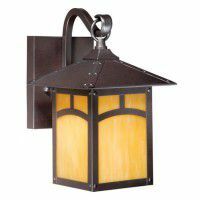 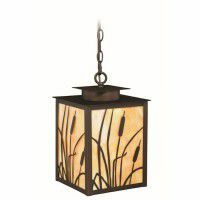 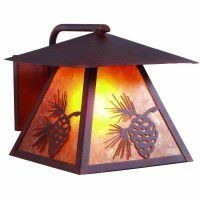 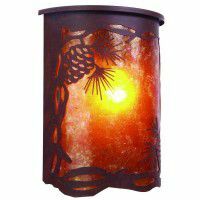 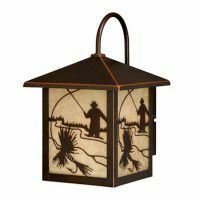 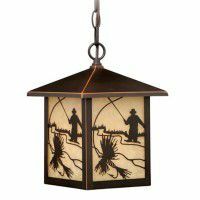 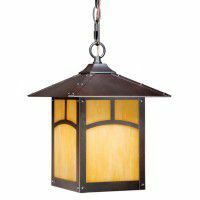 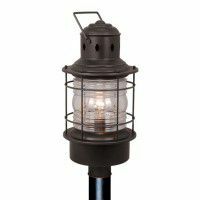 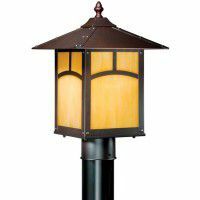 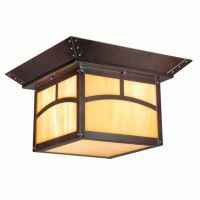 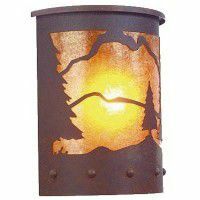 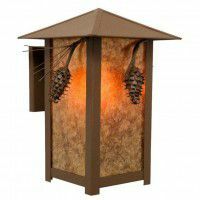 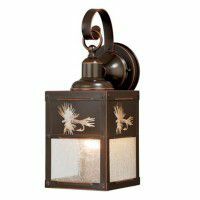 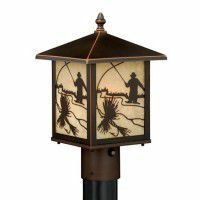 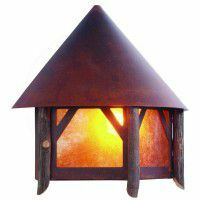 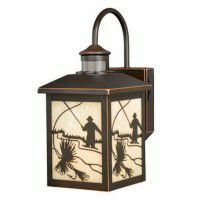 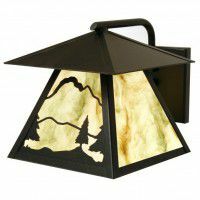 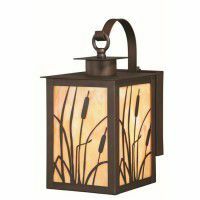 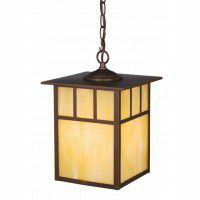 Our rustic outdoor lighting comes in many sizes, finishes and styles. 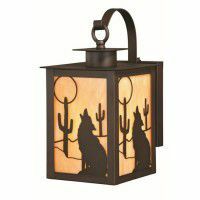 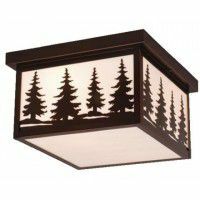 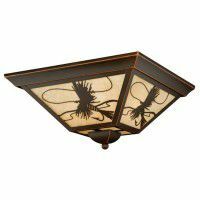 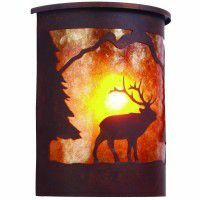 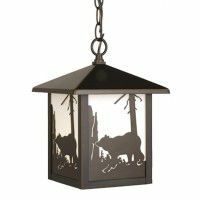 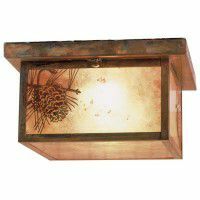 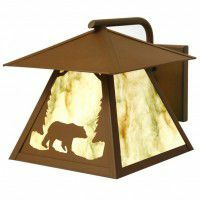 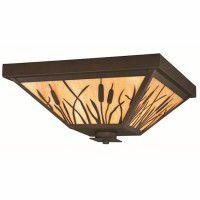 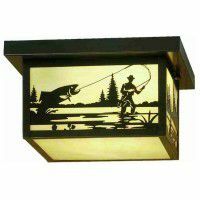 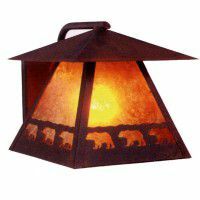 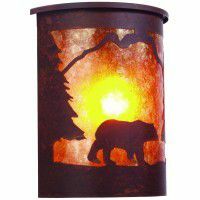 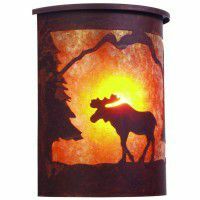 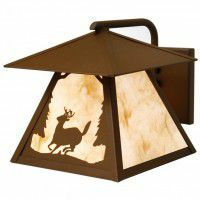 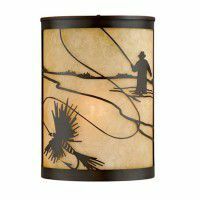 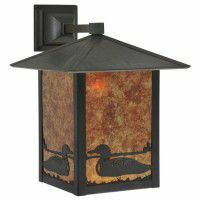 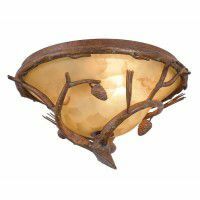 Here you can find ceiling lights, pendants and sconces in wildlife and nature designs all for wet locations. 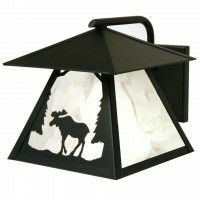 Outdoor lighting is the perfect finishing touch to your cabin or rustic home and says welcome to your guest.